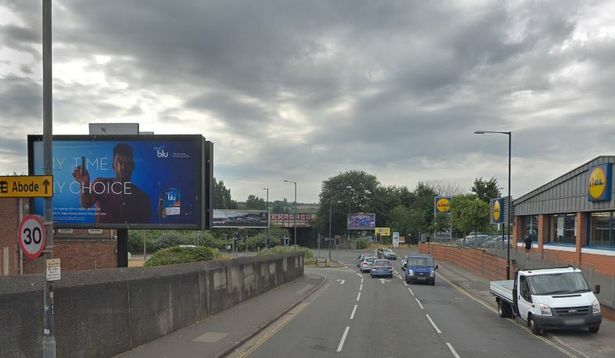 Advertising agency Maxx Media has submitted plans to change a static advertisement in Sheene Road, opposite Lidl supermarket, with a ‘smartscreen’ that would display a different advertisement every 10 seconds. This busy road is one of the main routes through south Bristol and objections have been raised because of the potential to distract motorists. The new screen would measure 6.3m x 3.1m. Bristol residents are objecting to the proposal on the grounds of road safety. 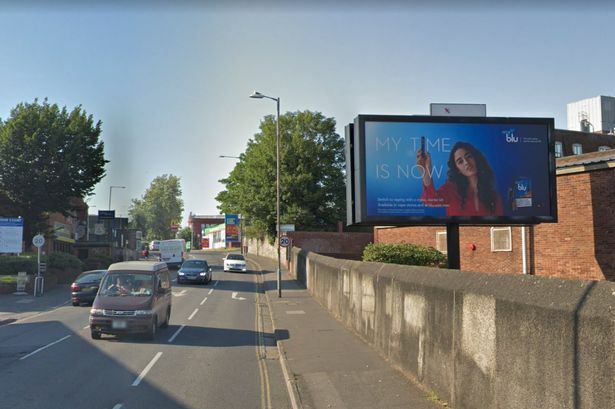 Concerns have been raised that the illuminated, changing advertisements will cause motorists to lose concentration as they drive to and from a busy junction.